Authorities have arrested both suspects wanted in an armed robbery, high-speed chase, crash and home invasion in southeastern Wisconsin. 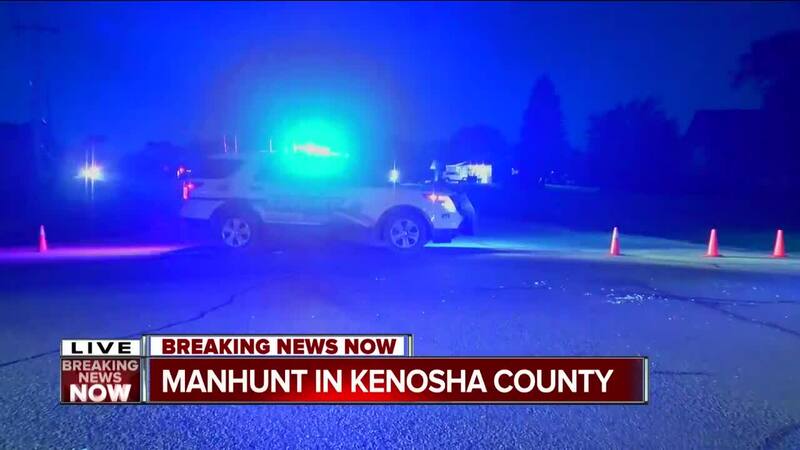 KENOSHA -- The Kenosha County Sheriff says both suspects were caught in the Bristol manhunt. Two suspects were on the run after an armed robbery in Mt. Pleasant. Sheriff's officials say two men armed with handguns robbed a gas station in Mount Pleasant Tuesday night. Racine County sheriff's deputies and Mount Pleasant police began pursuing the suspects who were in a stolen car. The chase about 10:30 p.m. continued on Interstate 94 into Kenosha County where tire deflation devices were used. The suspects exited the interstate at Bristol where they crashed into a police squad car and ran from their vehicle. About 4 a.m. Wednesday a Bristol resident called authorities to say he shot at a man trying to break into his home. The suspect ran away. Hours before, law enforcement went door to door in the area to let residents know there were armed and dangerous men in the area. 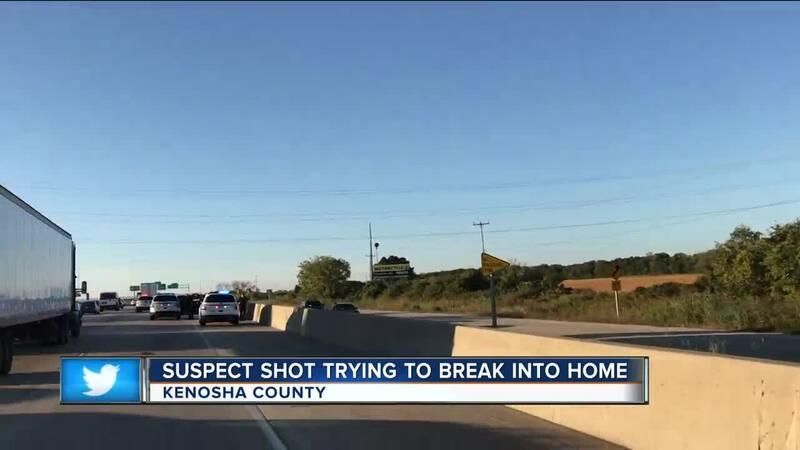 "He went with the belief already going to the door of someone trying to break in," David Beth, Kenosha County Sheriff said. "This is probably the people who had an armed robbery last night." Beth says homeowners have the opportunity to defend themselves if someone is breaking into their home. Beth says officials had difficulty locating the two men because of the high crops in the area. Sheriff's officials say that wounded suspect was found riding a bike along I-94 and was arrested at 7:40 a.m.
"He's a 19-year-old from Kane County or somewhere in Illinois," Beth said. "He has active warrants for either homicide or attempted homicide." At 11:52 a.m. the Kenosha County Sheriff says it arrested the second suspect in an armed robbery investigation from Mt. Pleasant. They say the second suspect asked to use a telephone at a business near the scene where the chase ended. Beth says on top of the crime they deal with from residents, they frequently deal with issues from Chicago and Milwaukee. "It's a battle we face every single day and it's going to grow and grow and grow," Beth said. "I want to send the word to the criminals from Chicago; don't come here because we're going to get you."